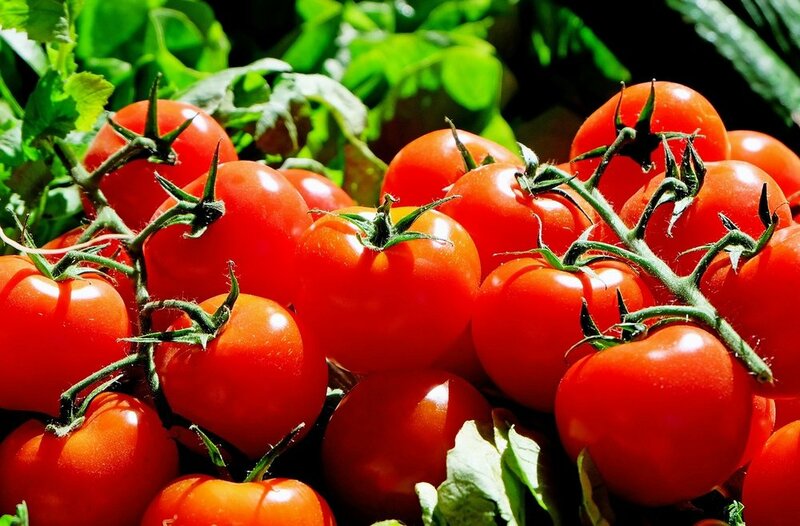 New research on tomato hair, or trichomes, clarifies how tomatoes ended up with a special kind of metabolite called acylsugars. Acylsugars are found only in the Solanaceae family, which includes tomato and petunia plants. These specialized metabolites have a wide variety of structures and are made by different enzymes working together to carry out a series of biochemical reactions. There are an estimated 300,000 species of plants in the world, producing roughly more than a million metabolites. Plants use these molecules to grow, communicate with each other, or to defend themselves against pests and disease. Humans benefit from many of these products for food, medicines, and industrial uses. Thousands of core metabolites are found in every plant, but hundreds of thousands are more specialized and found only in specific groups of plants. The crystal ball revealed that many of the enzymes that make acylsugars are “promiscuous,” meaning that they could use a variety of molecules as starting points for their chemical reactions. This could be the key as to how the plants make a variety of acylsugars. The scientists also discovered that many of the enzymes that make acylsugars are encoded by genes that were originally copies of other genes and that have subsequently evolved new roles. Deciphering these codes are important because tomatoes’ acylsugars are natural pesticides. Engineering plants to produce acylsugars could reduce pesticide use in crop production. Additionally, some of these mechanisms could help make chemicals that have pharmaceutical value, including ones that treat cancer and heart conditions. The work appears in the journal eLife. Funding came from the National Science Foundation, the National Institutes of Health, and the United States Department of Agriculture.